Is Life Sentence Too Harsh? As a state approved defensive driving online course, our goal is to teach people the proper way’s of driver safety. We want you to leave our course knowing the rules of what and how to drive in any road condition. The most important goal we want you to leave with besides turning in your certificate for ticket dismissal is to never drink and drive or do drugs on the road. We show important Driver Safety videos and statistics to demonstrate the importance of not drinking and driving. 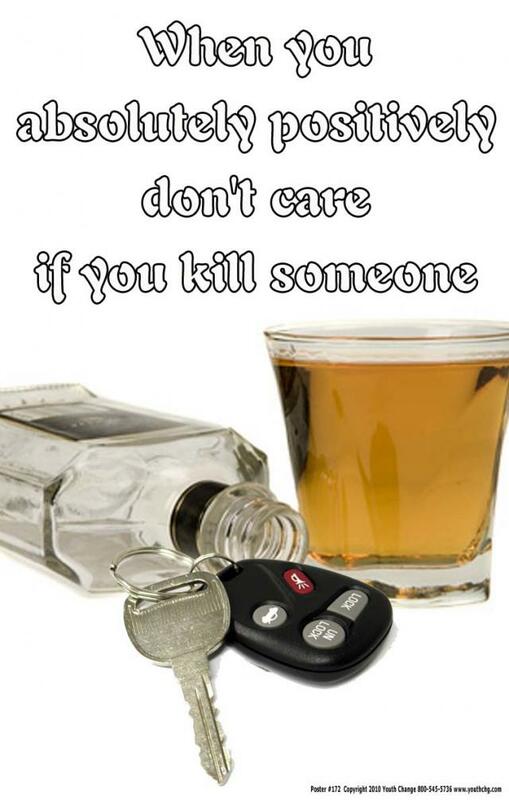 In Texas, someone is hurt or killed in an alcohol-related automobile crash every 19 minutes. Even more astonishing, drunk driving claims an average of five lives each and every day here in Texas. Texas continues to be among the national leaders when it comes to traffic deaths that involve alcohol. According to the National Highway Traffic Safety Administration, in 2004 in Texas, 1,642 motorists were killed in alcohol-related crashes, second to California by only a single death. In 2004, experts estimate that 70 Texans were injured or killed in alcohol-related crashes every day. The following is a story of a man who has been arrested nine times for DWI’s. He was sentenced to life in prison by the Judge presiding over the case. After reading the story, please asks yourself: Is Life Sentence Too Harsh for Man Convicted of Ninth DWI?